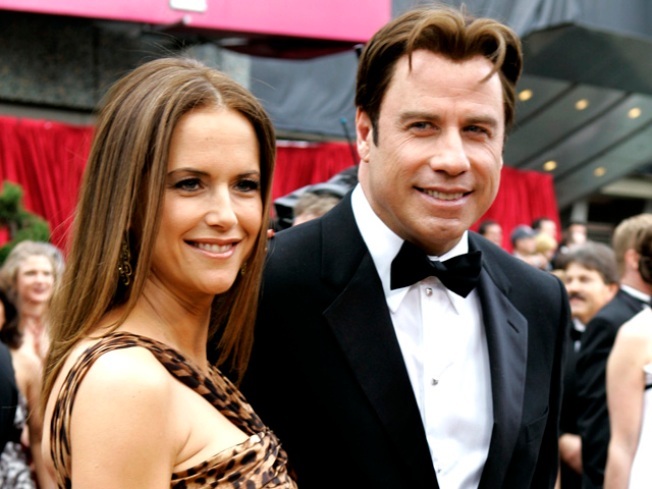 John Travolta and Kelly Preston, who have endured the tragic loss of their first son, Jett, when he was 16, announced that they are expecting a baby. "It’s impossible to keep a secret ... especially one as wonderful as this," they said in a statement on their websites. "We want to be the first to share this great news with everyone that we are expecting a new addition to our family." 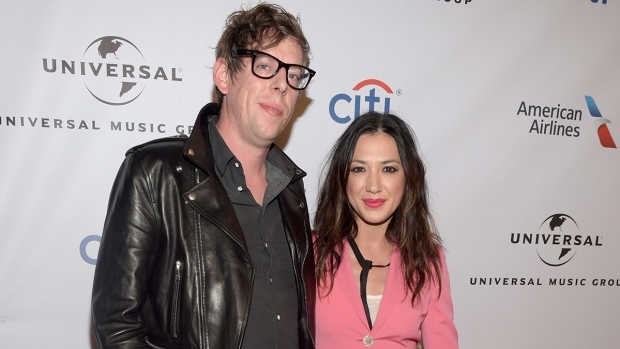 They are also parents to Ella Bleu, 10. Jett died of a seizure in 2009 while the family was vacationing in the Bahamas. John Travolta and Kelly Preston are "ecstatic" over their new arrival: a baby boy. The couple welcomed their third child, a son named Benjamin, at a Florida hospital November 23, reports E! Online. "John, Kelly and their daughter Ella Bleu are ecstatic and very happy about the newest member of the family," a rep for the family said. "Both mother and baby are healthy and doing beautifully." The family announced Preston's pregnancy last May, 17 months after their 16-year-old son Jett died after suffering a seizure during a family vacation. Benjamin was born weighing 8 pounds, 3 ounces.